Trio drafted in as Steve Smith, David Warner and Cameron Bancroft are sent home for their role in the ball-tampering controversy in Cape Town. 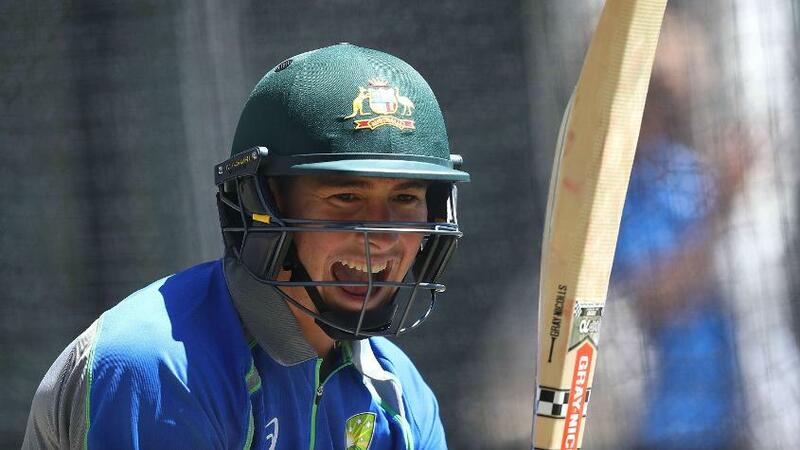 Matt Renshaw, Glenn Maxwell and Joe Burns have been added to Australia's squad for the fourth and final Test against South Africa, starting in Johannesburg on Friday 30 March. Renshaw was sent for after Steve Smith was suspended for one match following his role in the ball-tampering affair, and Cricket Australia CEO James Sutherland later announced that Maxwell and Burns have also been added to the squad, with Smith, David Warner and Cameron Bancroft all flying home to await their punishment. Smith and his deputy Warner were stood down from their positions as captain and vice-captain respectively for what turned out to be the last day of the Newlands Test, with Tim Paine taking over captaincy duties. Bancroft received three demerit points and was fined 75 per cent of his match fee after accepting the Level 2 charge of attempting to change the condition of the ball. Renshaw, the 21-year-old left-handed opener, fell out of favour with the selectors late last year after a poor run of form and was dropped in favour of Bancroft ahead of the 2017/18 Ashes series. He has since enjoyed a prolific domestic season, hitting three hundreds in Queensland’s march to the final of the Sheffield Shield. 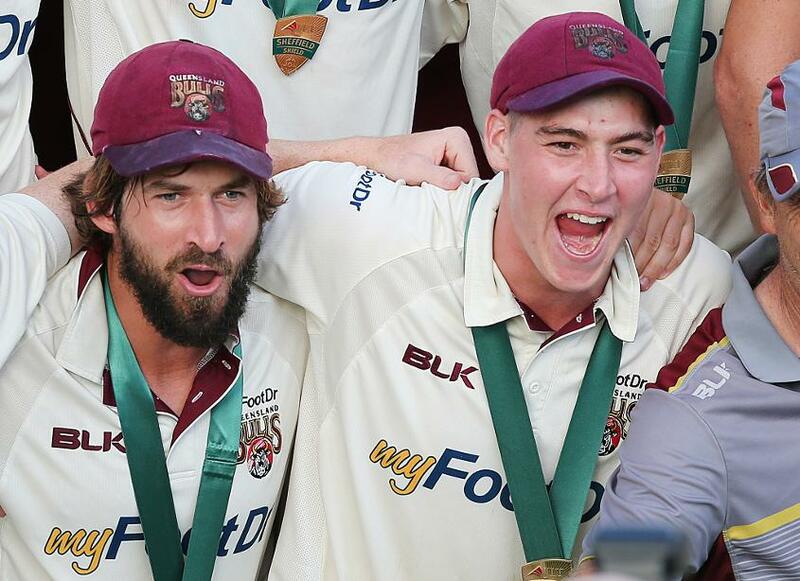 He then hit the winning runs, finishing unbeaten on 81 off 83 balls, as Queensland took the title. Renshaw, who made his Test debut versus South Africa in November 2016, played the last of his 10 Tests against Bangladesh in September 2017. Burns, a right-handed opening bat, is in contention to play his first Test since November 2016. The 28-year-old started his Test career impressively, scoring three centuries in his first 10 matches, but lost his place after a lean trot which included three runs in his last four innings. Maxwell, the hard-hitting all-rounder, has played seven Test matches, all of which have come in the subcontinent. He scored a superb century against India in Ranchi in March 2017 but was axed after the tour of Bangladesh last September. The trio will be competing for places with Peter Handscomb, the right-hand middle-order bat who was selected in the original tour party but is yet to feature in the Test series.